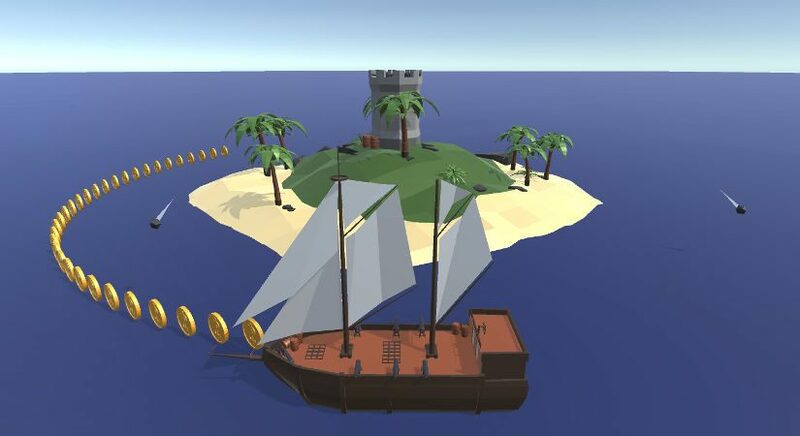 Corsairs3D is a riveting single player game that puts you into a pirate’s shoes. 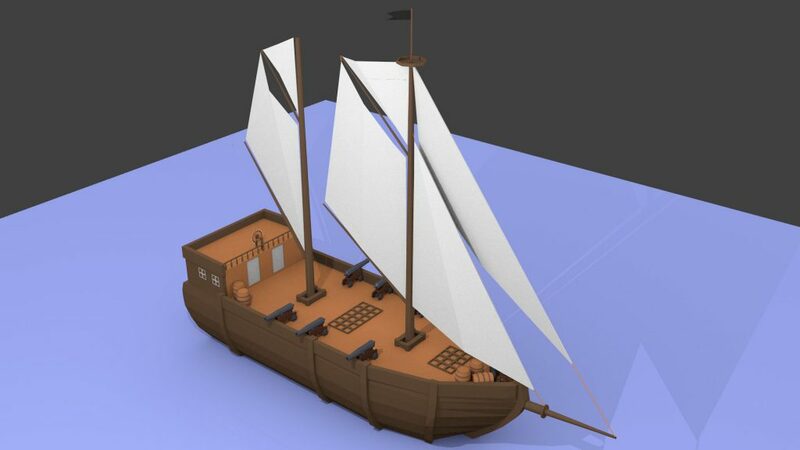 Your ship sails around an island, defended by brave guards, with the goal being, to collect as many coins as possible. But watch out: The defense tour’s cannons are pointing your way. If you do not change course quickly enough, your ship might sink. 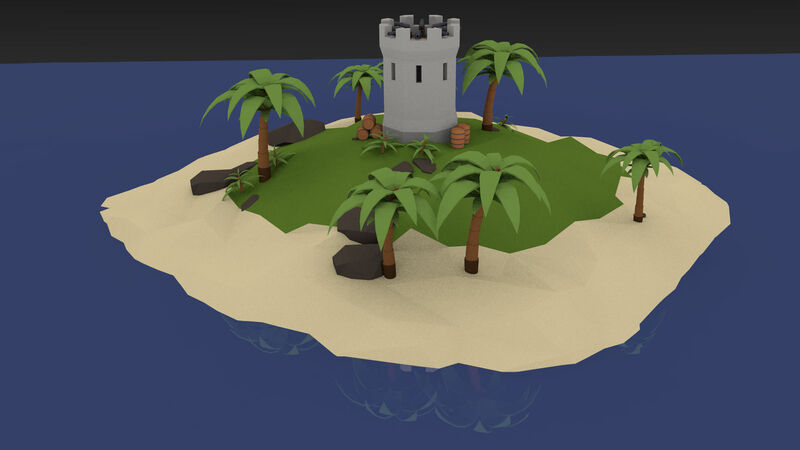 The game was developed in Unity (C#) while the 3D models were created using Blender. The project is open source and you can play the game in your browser (loading the game might take a short while). Use the spacebar to change the direction of ship. The actual idea was not mine: The Telegram game bot offers a 2D version of the exact same game. The island — go conquer it! Just looking for the Blender object file? Here you go. The graceful pirate ship. The Blender file can be found here. 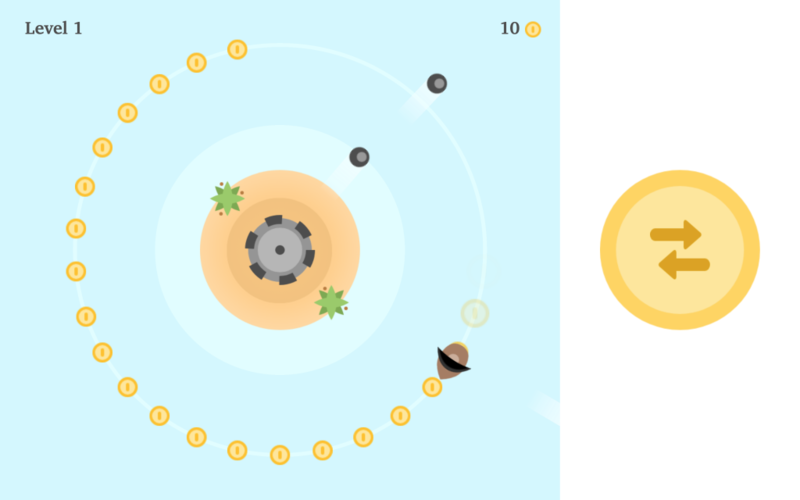 A screenshot of the 2D version of the game, as it can be played on Telegram (https://t.me/gamebot?game=corsairs). It was the source of inspiration for my 3D version. Software developer at SAP and Denk Development, student of Applied Computer Science at Baden-Württemberg Cooperative State University. Interested in programming, math, microcontrollers, and sports.